Third apparent abduction in area since accidental shooting of Muslim. 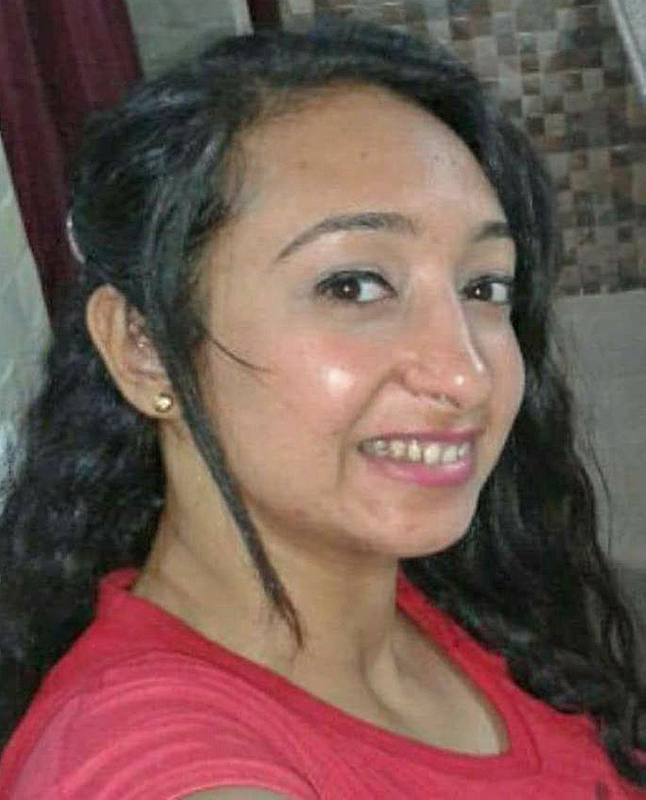 CAIRO (Morning Star News) – A young Coptic woman in a suburb of Cairo, Egypt remains missing after her disappearance last week from an area where Muslim attacks against Christians have surged, sources said. 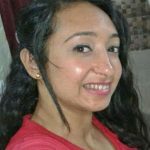 Suzan Ashraf Rawy, 22, left for work by foot from her home in Al Khosous on the morning of June 5 but never arrived at the Coptic Orthodox church where she is employed, they said. The Virgin and Pope Kyrillos Church is walking distance from her home. 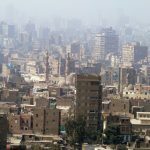 The abduction is the third kidnapping in the area of Al Khosous, a predominantly Christian town on the outskirts of Cairo, since the accidental shooting of a Muslim on May 30. Two other young Coptic Christian women disappeared without a trace after the May 30 incident. The families of the other women suspected to have been kidnapped have received no communication from alleged kidnappers, the sources said. Rawy’s father reportedly said kidnappers have demanded a large sum of money or else she will be killed. The family is desperately seeking help from authorities. Area Muslims have long disfigured Christian women for not wearing veils by throwing acid on them, but there has been a surge in such attacks in the past few weeks, sources said. Rawy’s family informed police, and her picture has been posted on social media in search of any leads. Relatives and police have found no clues regarding her disappearance. Fear has seized Coptic Christians in the area, with women afraid to leave their homes. One of the church women’s meetings, which Rawy attended, has been suspended until further notice out of fear for the safety of the participants. “We need to pray for peace to prevail, and that the people behind the abductions and the attacks be stopped,” the area Christian leader said. It was previously believed that the precipitating incident involved a fight over money. A Coptic Christian identified only as Bishoy drew a gun during the fight on May 30 and accidentally shot a Muslim bystander, killing him, sources said. Bishoy was taken into police custody, where he remains awaiting manslaughter charges. “Since then, the Muslims started to wage revenge attacks on the Christian community living there, especially the women,” the Christian leader said. 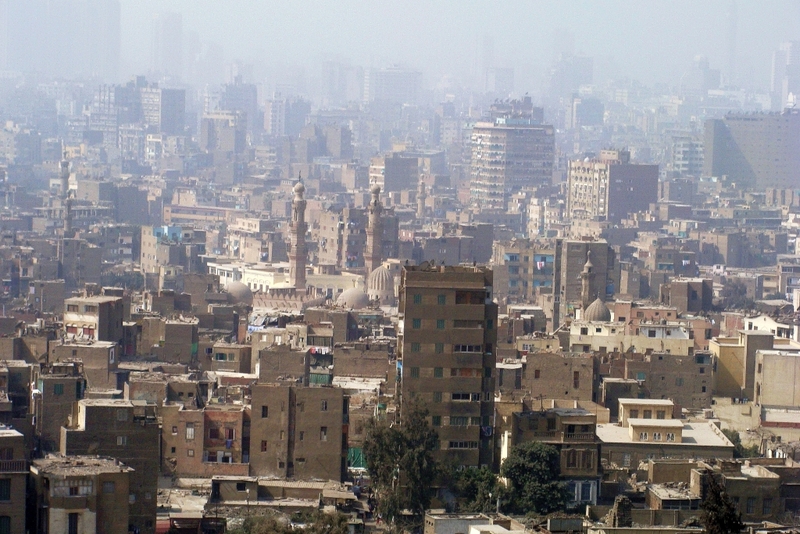 Societal hostility toward Egypt’s Coptic Christian minority, which is about 10 percent of the population, takes the form of such attacks along with difficulties in constructing church buildings. At the same time, Islamic State (IS) extremists have increased violence against Christians in the past year. In a Feb. 19 video, IS promised to rid the country of “idolaters,” and a series of murders of Copts followed. On May 5 in the IS publication “Al Naba,” the terrorist group warned of more attacks in Egypt and urged faithful Muslims to stay away from places where Christians congregate. On May 26 heavily armed Islamists in Minya Province ambushed a youth pilgrimage to a monastery, removing passengers identified as Christians and shooting them to death. With the recent death in a hospital of one of the wounded, the death toll now stands at 30. IS claimed responsibility for the massacre, though the assailants appear to have been local Muslim extremists.